You have a great photo but don't like the background? Then you have come to the right hourly. ✓ Transparent / change it to any colour / add a different background of your choice. ⋆ I don't use any quick selection methods. 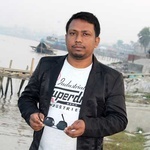 I use Adobe Photoshop Pen tool for selection and cropped. So the edges would be exactly sharp and crisp. Order My hourly and enjoy your time when I working for you. You will 100% satisfaction with the finishing. 4. 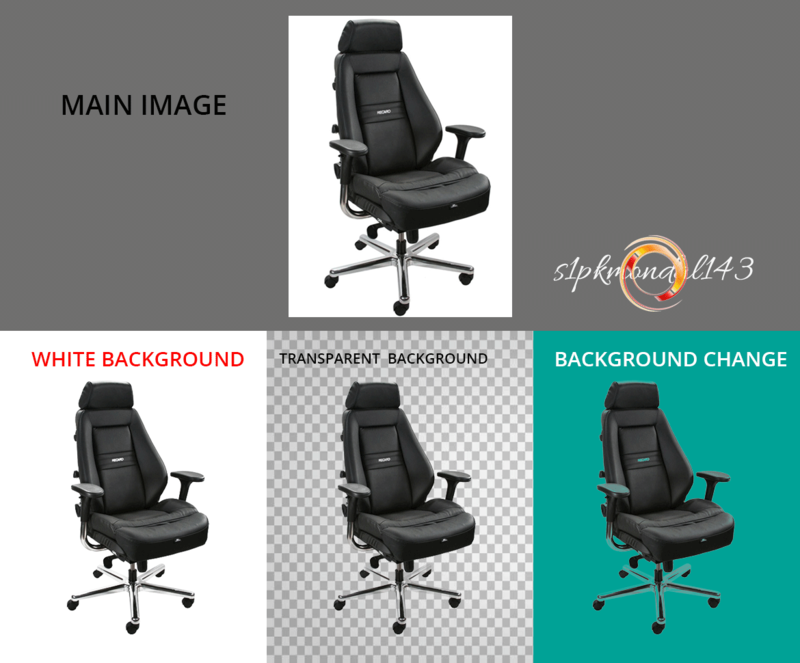 If your images are too complex please ask me for the best price before you order. Photo editing is my passion I have many years of experience in Photo editing. I am in love with photoshop and photo editing. 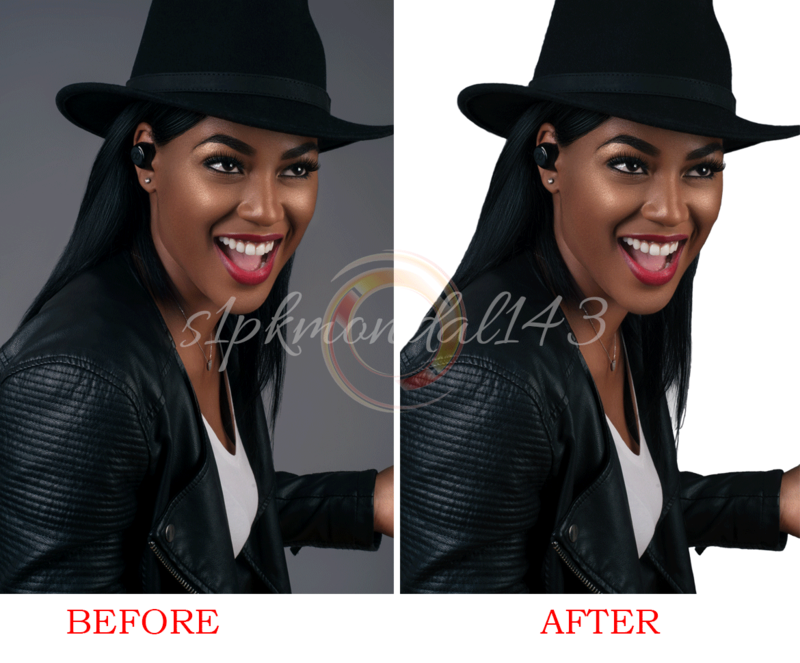 I Love PHOTOSHOP editing from basic to advanced and I do...Read morePhoto editing is my passion I have many years of experience in Photo editing. I am in love with photoshop and photo editing. 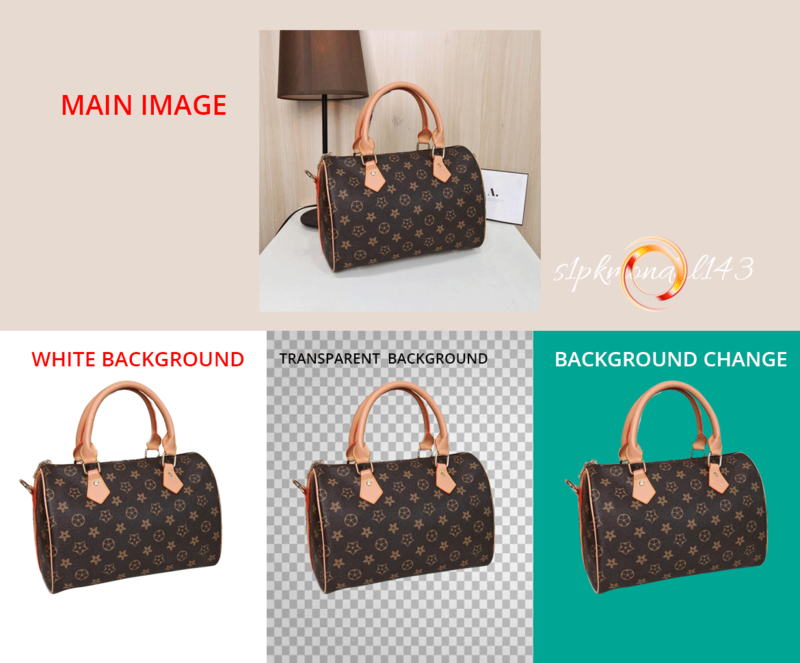 I Love PHOTOSHOP editing from basic to advanced and I do my work with great passion and dedication. I will work until you get 100% + satisfaction & revision work is promised. I'm very happy to set up a convenient time to discuss your project, I'm available 24/7, please feel free to invite me for your projects, hope you will get the greatest quality, And I'm very happy to make a long-term relationship.